The all-in-one platform powering design. 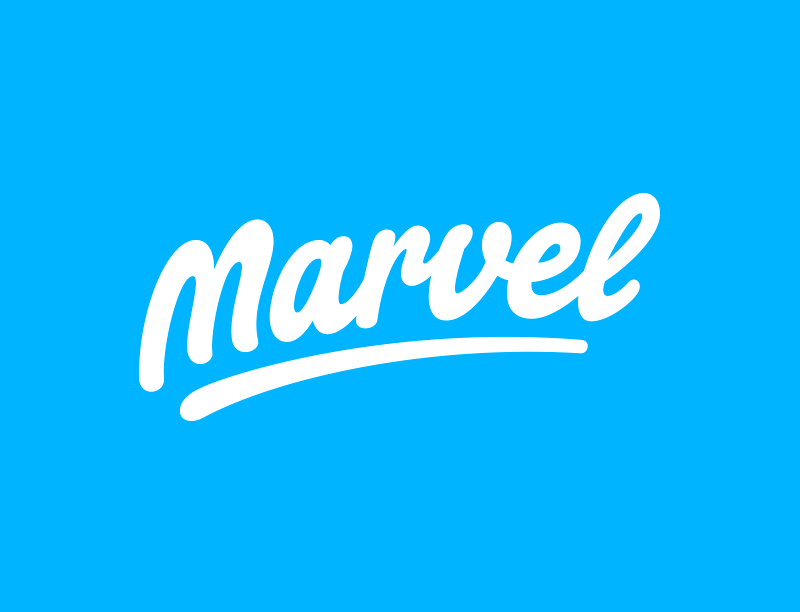 Marvel is a design, prototyping an collaboration application based in London, UK. Co-founder Murat Mutlu reached out to me for a logotype refresh. I quite liked the old logo actually. Next to being awesome, Murat was pretty clear in his intend for style direction and after a quick call I was excited to get started. The goal was pretty clear, the new type needed to resemble a friendly, fun yet professional character with lots of personality and energy. The Marvel type also needed a stand-alone “M” character for smaller display usage. 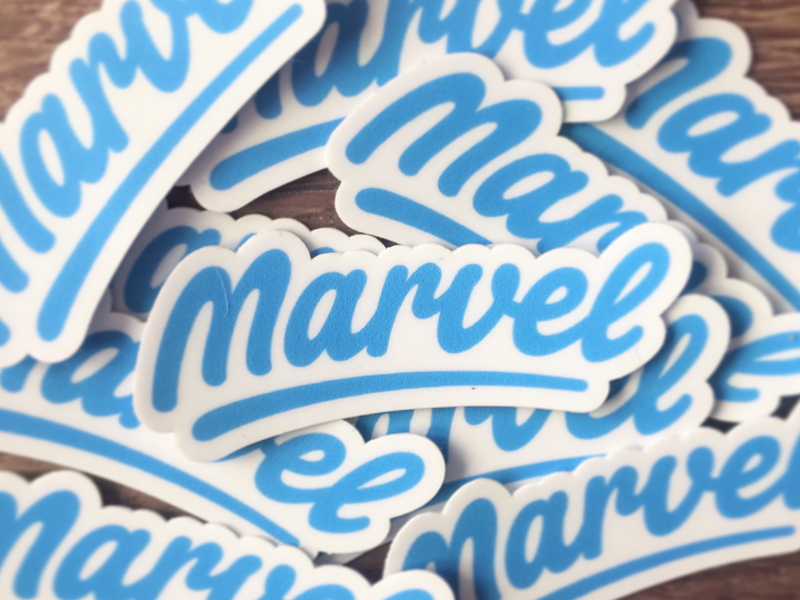 I have written an article showing the full process of building the Marvel logotype. Every step is in detail covered, from sketching the initial ideas to polishing the final concept.